The Health and Safety Representative Initial – 5 Days course is designed for newly elected health and safety representatives (HSRs) and is delivered by SafeWork NSW Approved Training Providers (ATPs). This training will provide HSRs with an understanding of their roles, responsibilities and powers as outlined in legislation. The course includes both theory and practical activities including an on-site workplace inspection. Training is delivered face to face including both theory and activities. Successful participants will be awarded with a SafeWork NSW Approved Certificate. Evidence of Identity with photo and signature is required. HSRs are entitled to choose and attend, in consultation with the business or employer (or other PCBU), a SafeWork approved five day training course in work health and safety and a one day refresher course each year during their term of office. Health and safety representatives (HSRs) are elected to represent workers in a ‘work group’ on health and safety matters. The work groups are established first through consultation and agreement between the business or employer (or other PCBU) and the relevant workers, then nominees are called and an election is held. HSRs facilitate the flow of information about health and safety between the business (or employer or other PCBU) and the workers. They monitor the health and safety actions taken by the business (or other PCBU), investigate workers’ complaints and look into anything that might be a risk to the health and safety of the workers they represent. If a HSR has completed approved HSR training they can also direct unsafe work to stop when they have a reasonable concern that carrying out the work would expose a worker to a serious risk. A direction to stop work can only be given if the issue has not been resolved by consultation (unless the risk is so serious that it’s unreasonable to consult first). HSRs can also issue a ‘Provisional Improvement Notice’ (PIN) when they reasonably believe there is a contravention of the Work Health and Safety Act 2011. If you’re a business or employer (or other PCBU), you must notify SafeWork NSW (previously known as WorkCover NSW) of your HSRs and any deputy HSRs. 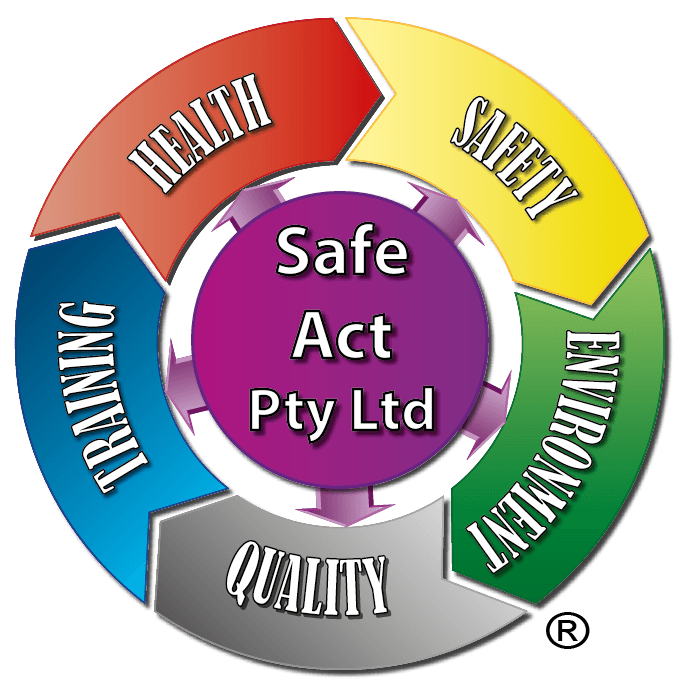 Safe Act Pty Ltd is an Approved Trainer Provider (ATP) for delivery of the Health and Safety Representative (HSR) training courses in NSW under the Work Health and Safety Act 2011.